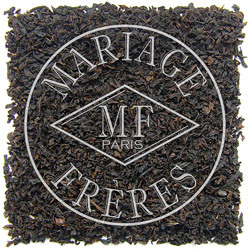 An excellent, highly esteemed estate. 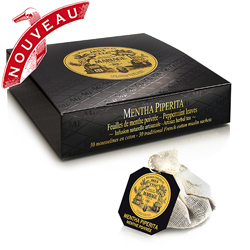 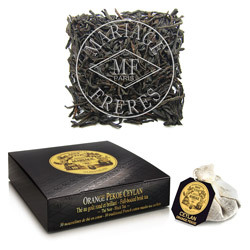 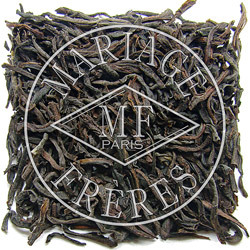 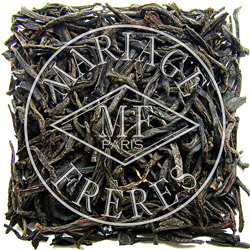 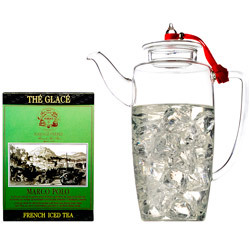 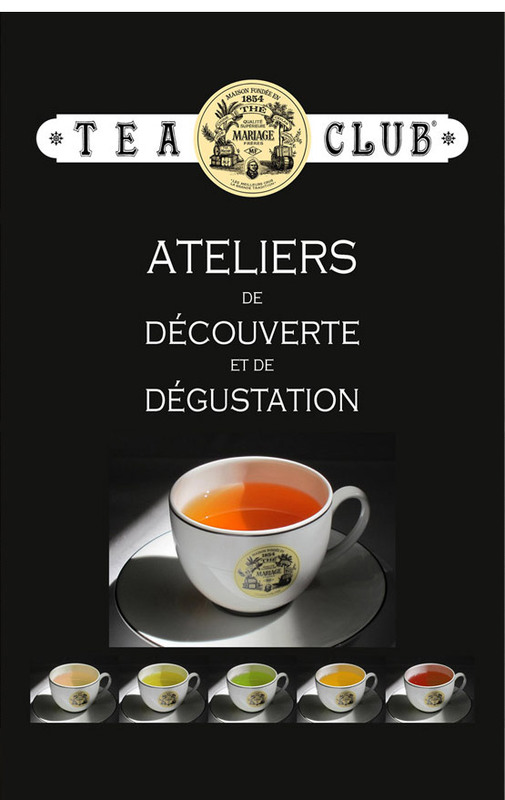 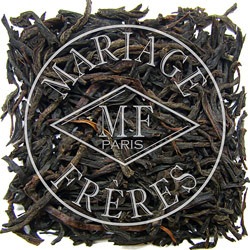 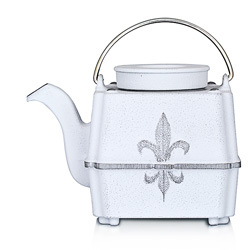 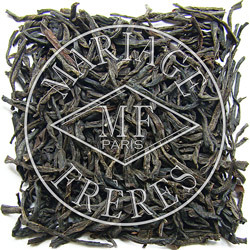 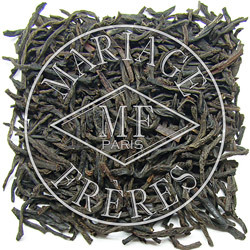 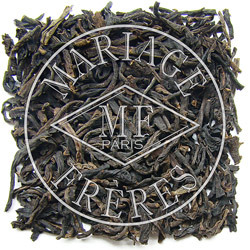 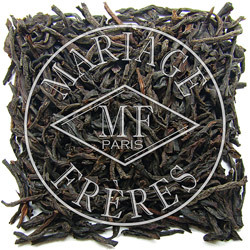 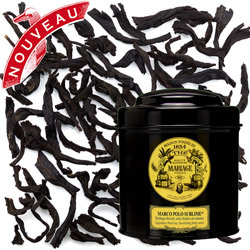 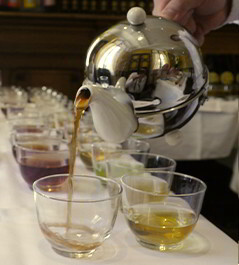 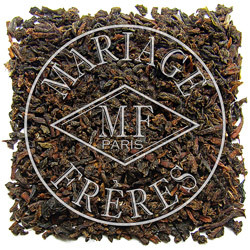 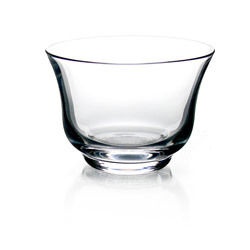 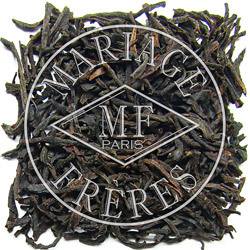 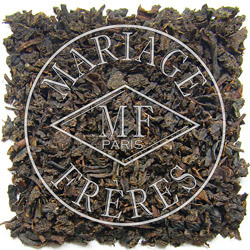 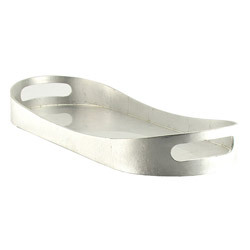 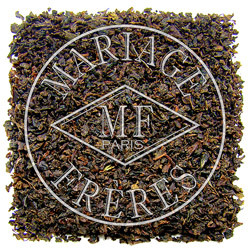 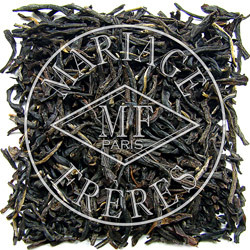 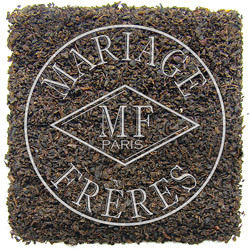 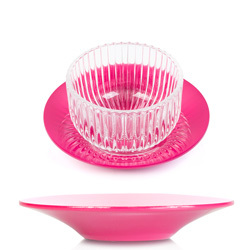 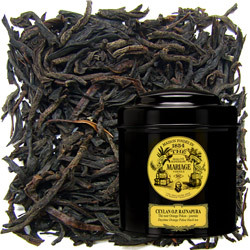 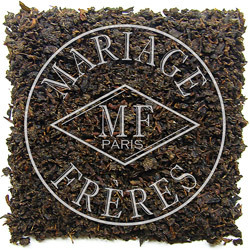 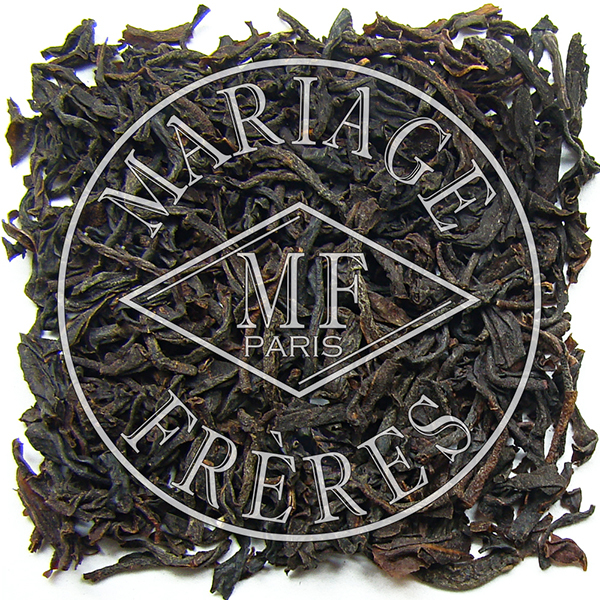 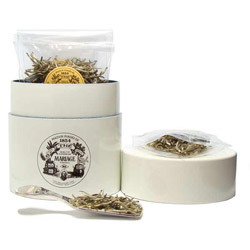 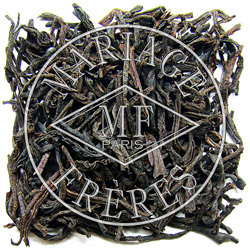 Its tea gives a coppery, highly coloured and scented liquor with smooth, fully developed flavour. 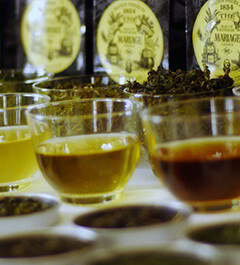 Famously good any time of the day.